Offers hikers stunning views of Mt. Gangkar Puensum. 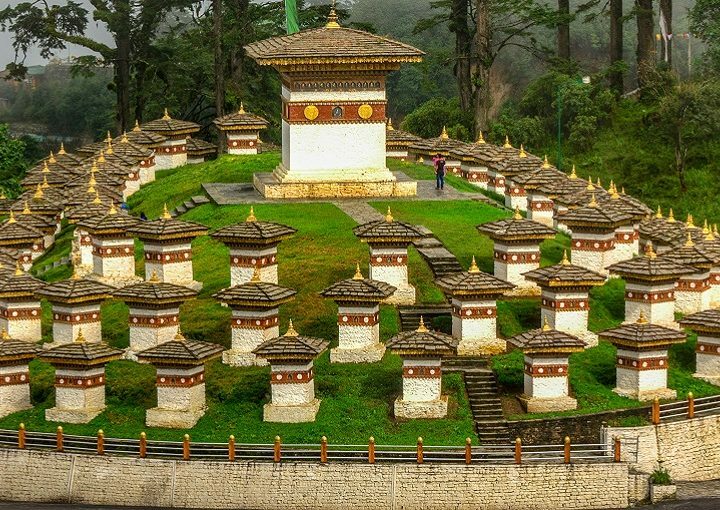 Experience Bhutanese hospitality, admire the ever-changing landscapes. 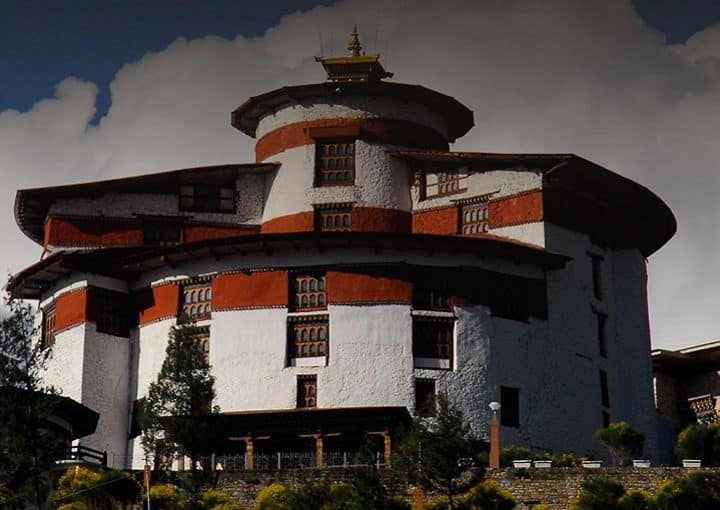 Exploration of Bhutan’s western valleys. 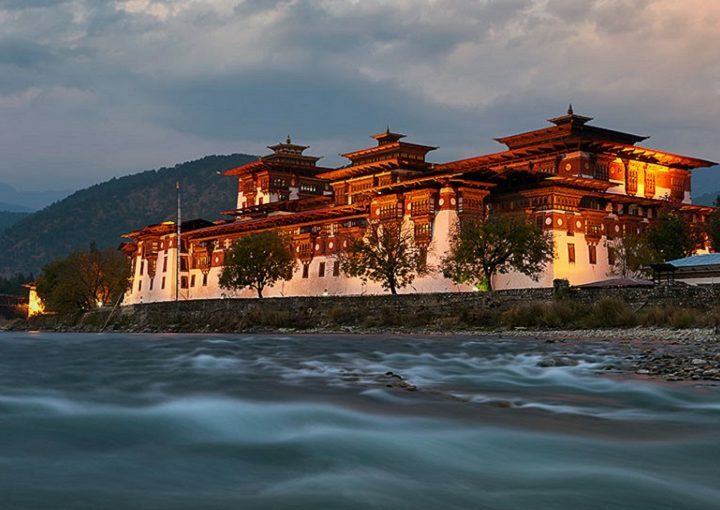 Explore scenic splendors of Bhutan. 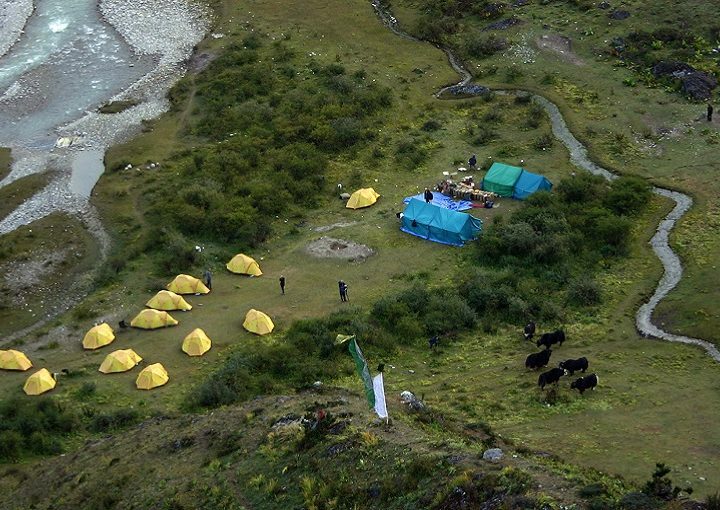 Trek leisurely across the most beautiful Himalayan meadows.